How digital technology can help us make the most of our valuable leisure time. In this video, I am providing reviews for three productivity apps available on the Google Play Store. Hopefully, each app can offer you an intriguing digital method of being more time efficient and carving out more moments of freedom for yourself. A smart to do list application. Available here on the Google Play Store for Android. Also available on iOS. Remember The Milk logo. Image shared under fair use doctrine. Take multimedia notes. Available here on the Google Play Store for Android. Also available on iOS. Productivity timer. Available here on the Google Play Store for Android. Also available on iOS. 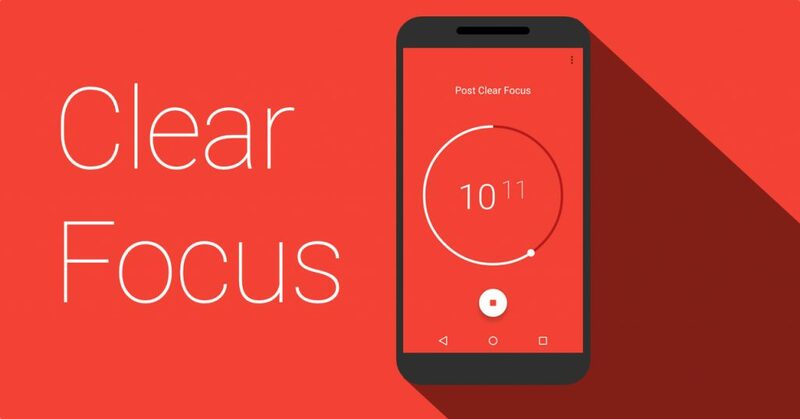 ClearFocus logo. Image shared under fair use doctrine.